Blog Archives - Page 5 of 22 - 101.9 FM - The Wave! 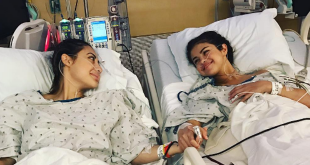 Francia Raisa is opening up more about her decision to donate her kidney to help save Selena Gomez’s life. 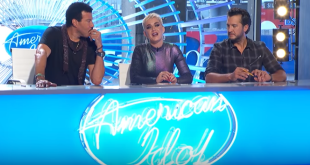 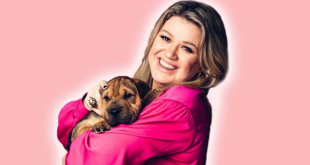 Kelly Clarkson is in a new video answering fan questions while playing with puppies.